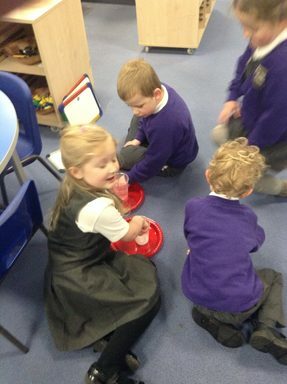 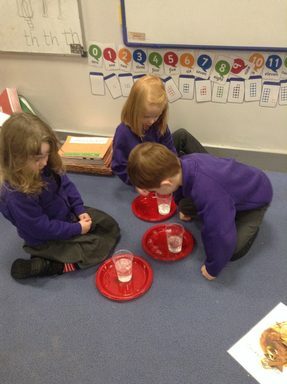 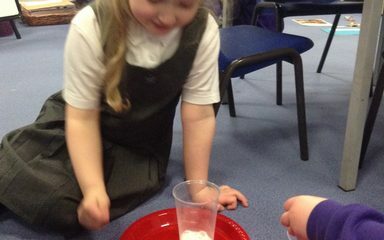 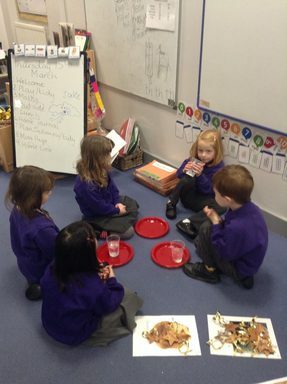 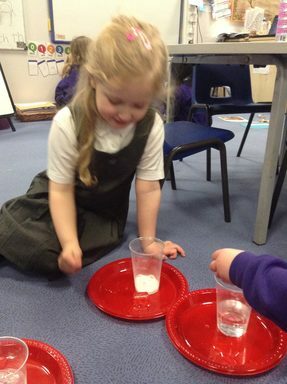 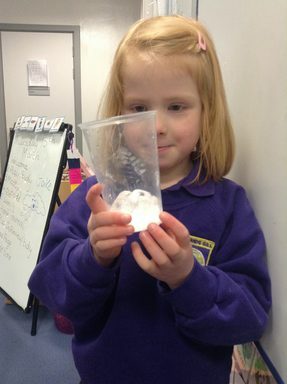 With all of the snow and ice, Reception wanted to conduct an experiment to find out the best ways to get rid of the ice. We chose warm water, cold water and salt to try and melt the ice. 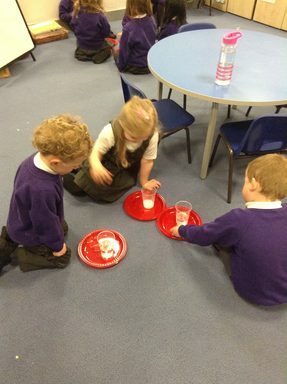 We made observations and shared our findings in our key groups, with some interesting results!